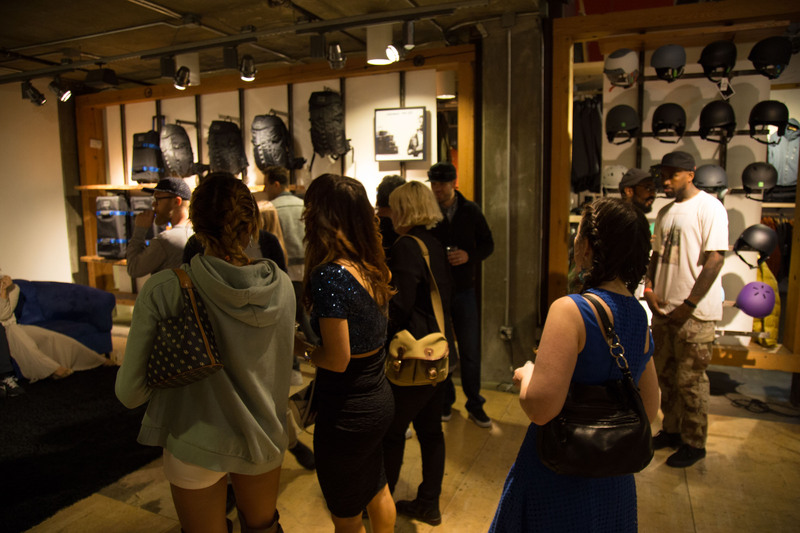 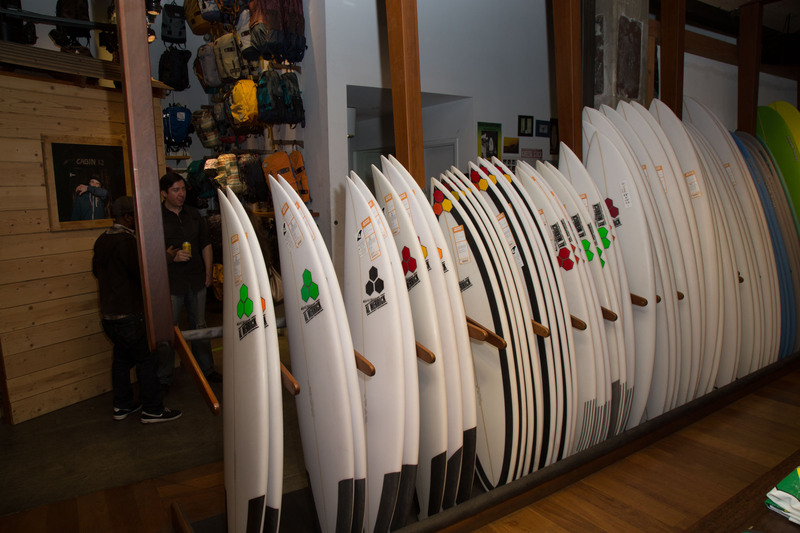 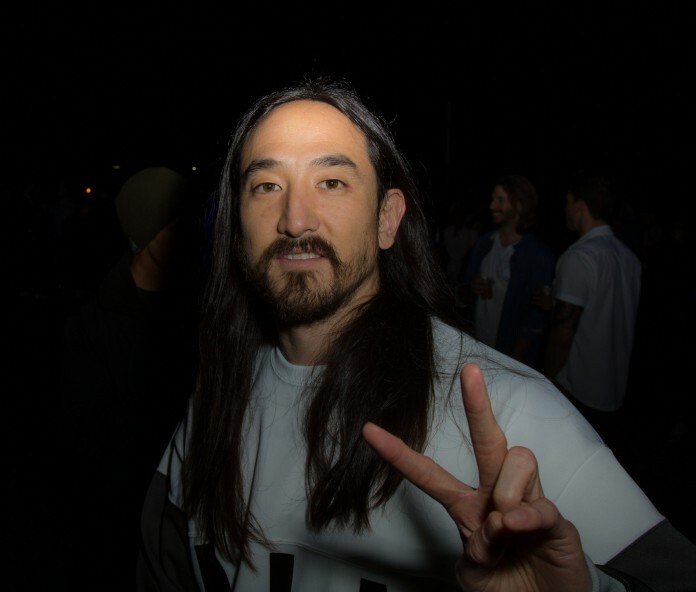 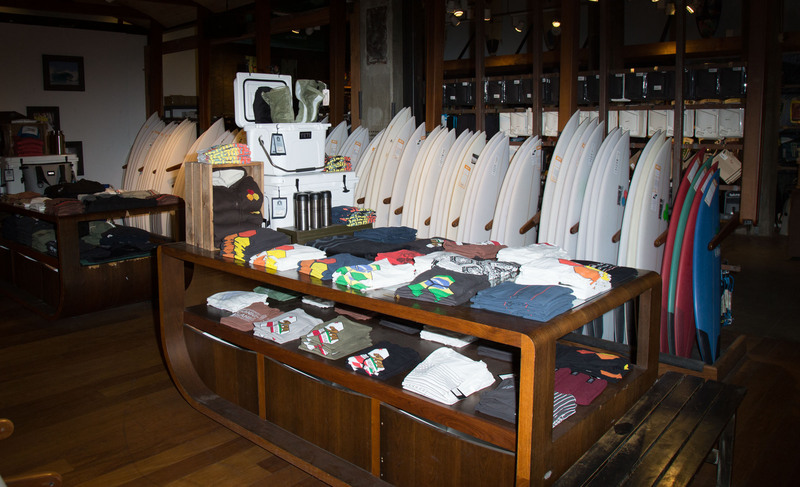 On April 5th the Burton flagship store located at 8175 Melrose Ave, Los Angeles opened its doors to celebrate the collaboration between Burton and legendary DJ and musician Steve Aoki. 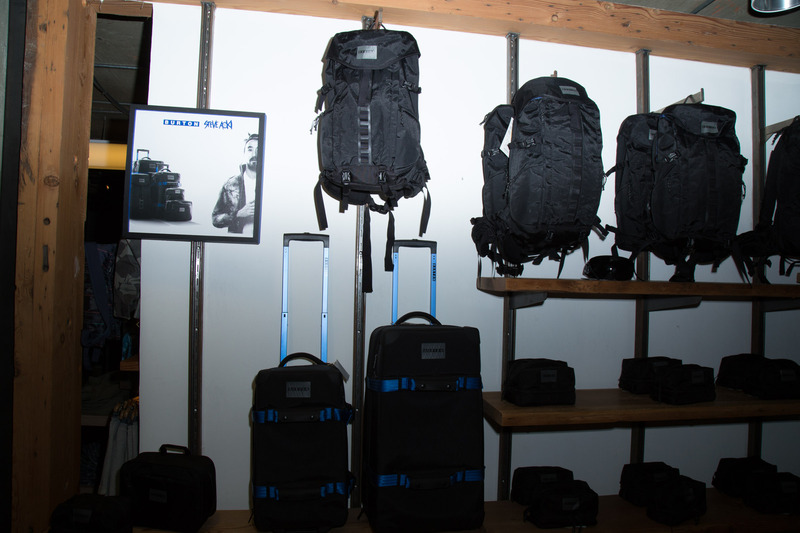 Don’t miss a chance to check out the new BurtonxAoki collection of bags and luggage that will be available in Burton flagship stores and online. 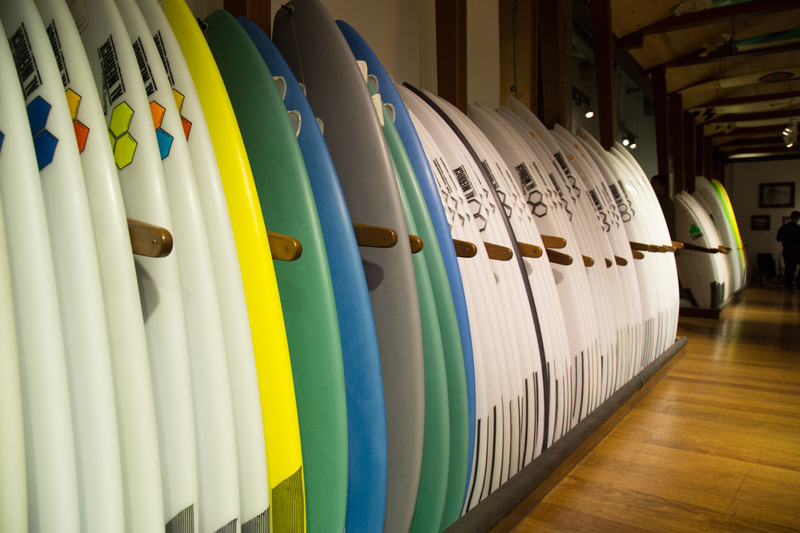 “I am very, very excited about it. 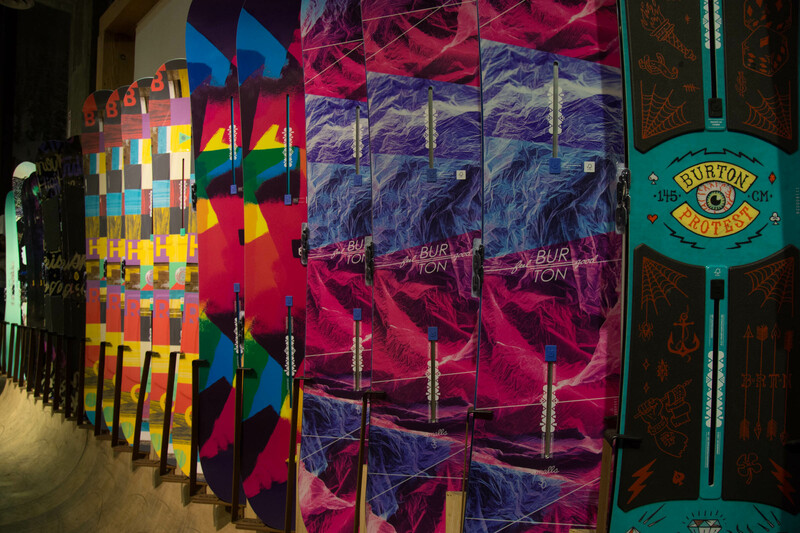 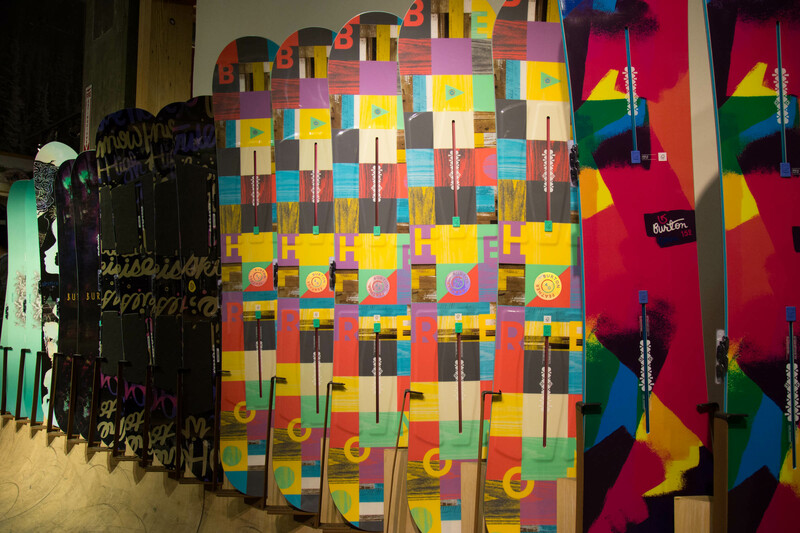 I am happy that people are here to support it”, – said Steve about the collaboration with Burton.